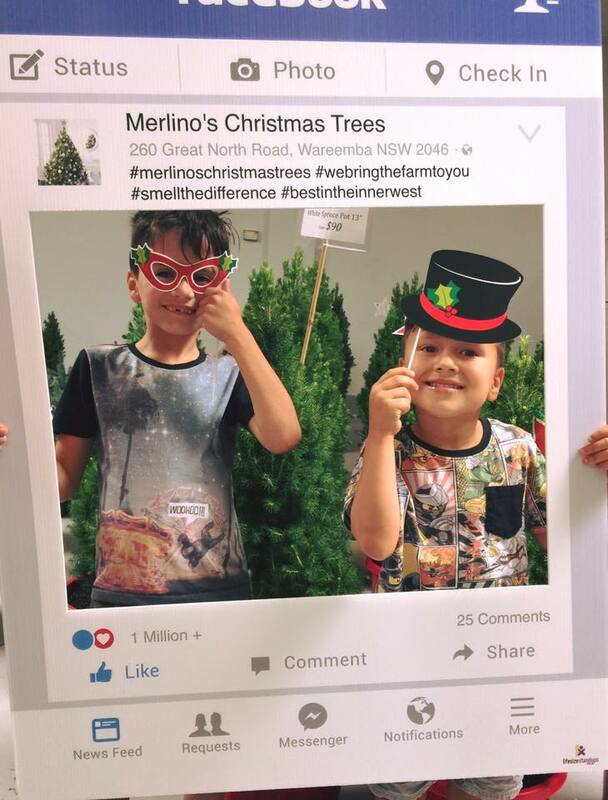 Merlino's Christmas Trees is a family owned and run business, growing, supplying and selling real Christmas trees to Sydney for over 50 years. 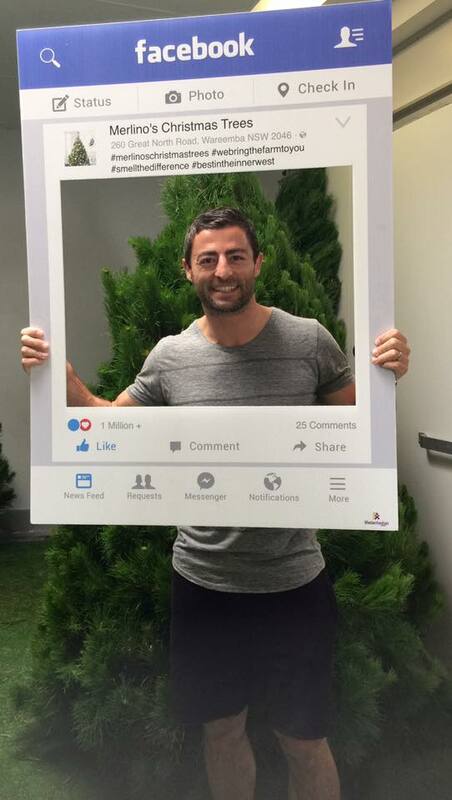 We sell shaped freshly cut christmas trees and live potted christmas trees direct to the public from our warehouse in Five Dock, Sydney. 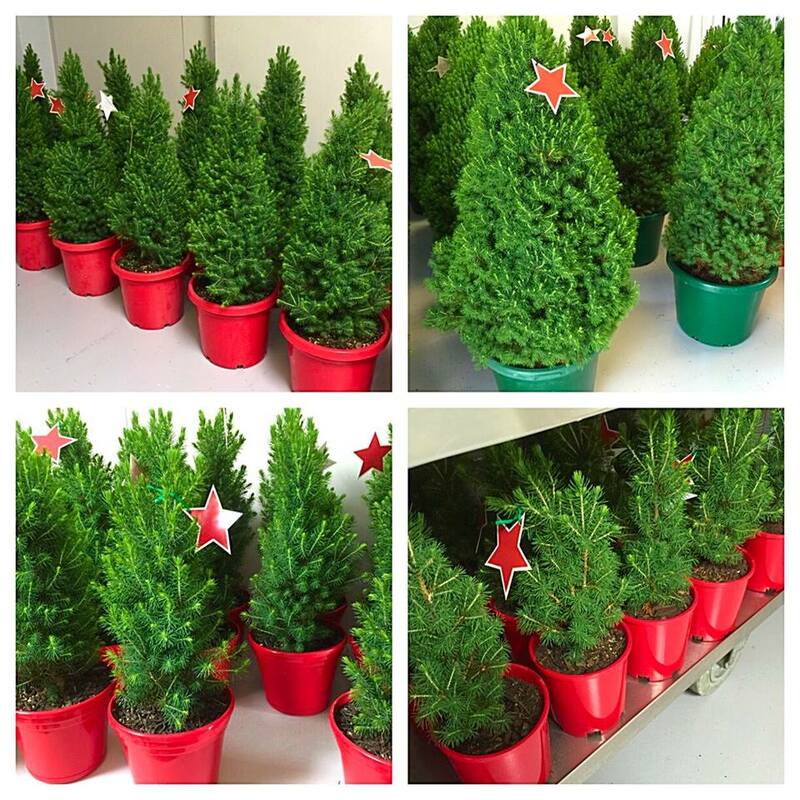 Our Christmas Trees are available in a variety of sizes. During the early weeks in December, and right up until Christmas Eve, Christmas trees are brought from the Merlino Monterey Pine farms in Oberon & Ben Bullen NSW. Our plantations produce excellent quality Monterey Pines. The pines offer straightness and uniformity which lends well to their use as the most perfect Christmas tree. Our grandfather, John Merlino, proudly standing in front of a real 8ft cut Christmas tree. 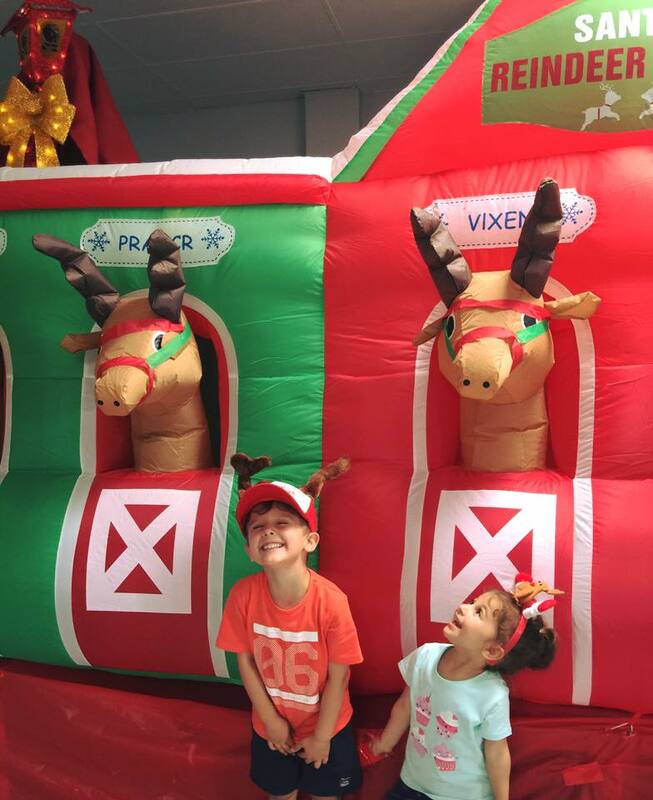 This year we will be spreading the love and raising funds for The Sydney Children’s Hospital, Randwick. Together we have raised over $14,000 for The Children’s Hospital in Westmead over the last 7 years. We hope to see you again this year to continue the support of this great foundation.